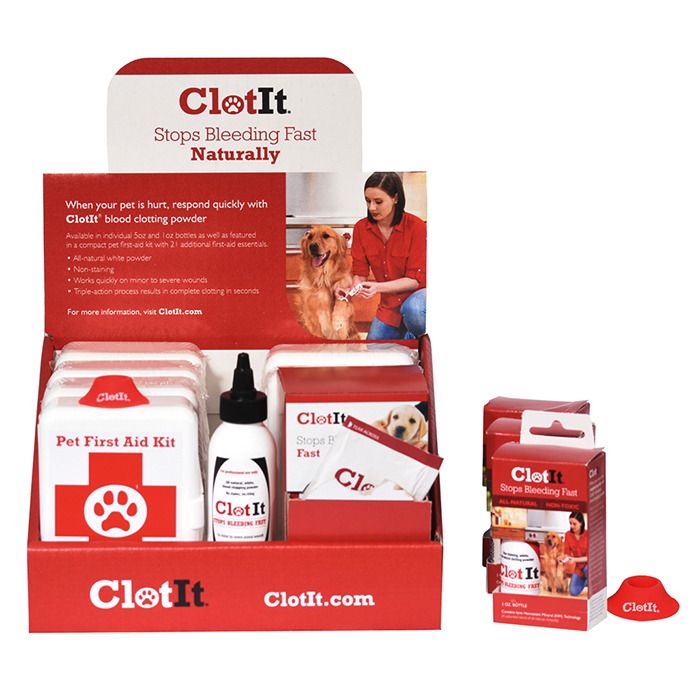 If you have Retail Space in your Salon, or sell products to your mobile grooming customers, the ClotiIt® Master Salon Kit will pay for itself AND make you money too! 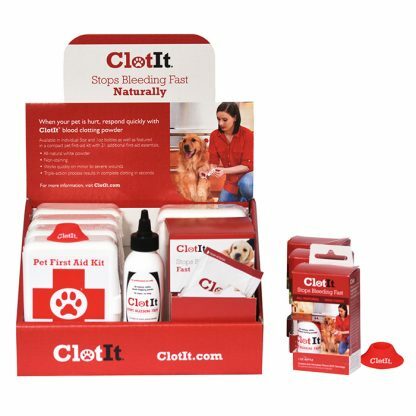 The Master Salon Kit includes a full Pro Salon Kit (2.85 oz Clotit®, Rubber Nail Cup and 25 Single Dose take Home Packets), 3- 1oz. 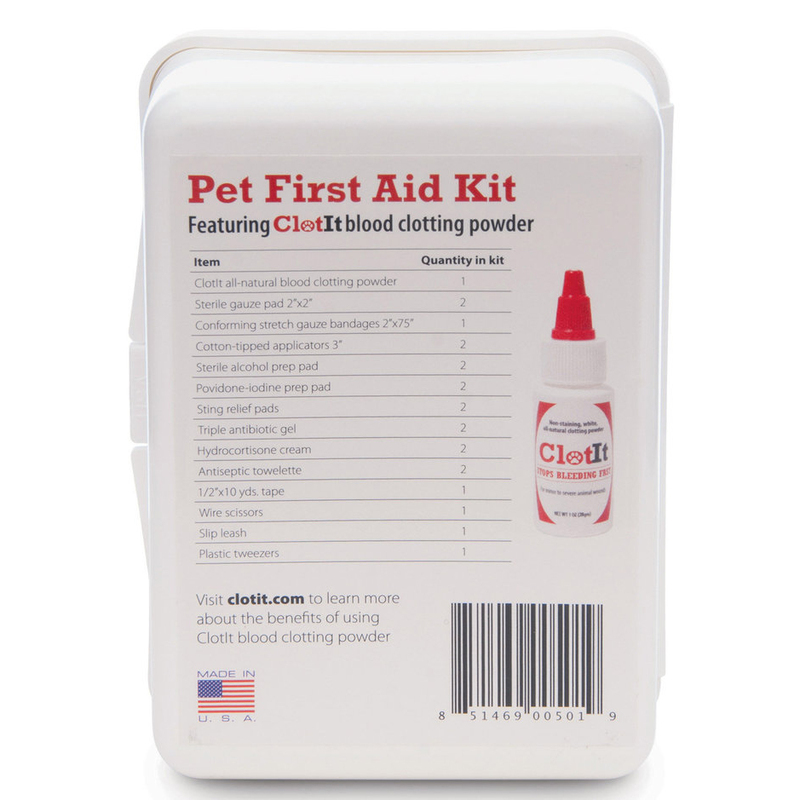 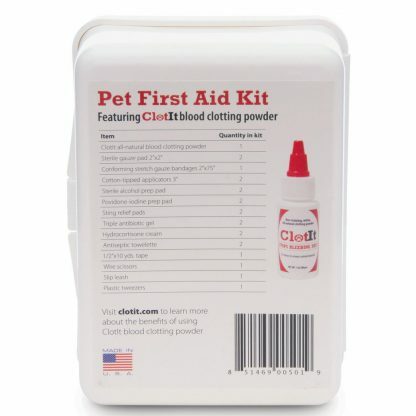 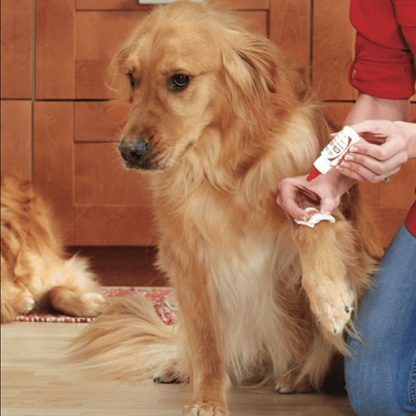 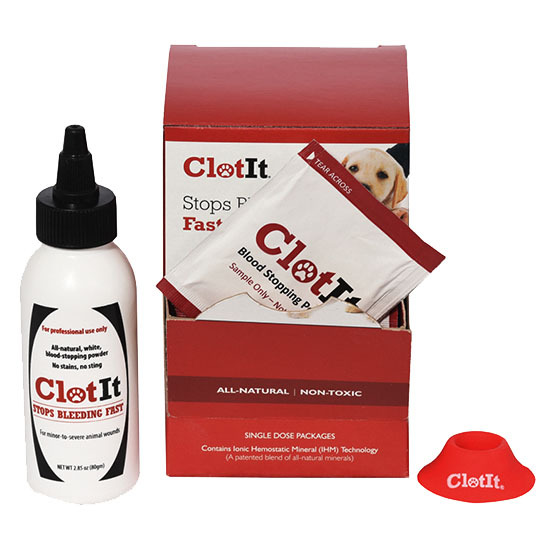 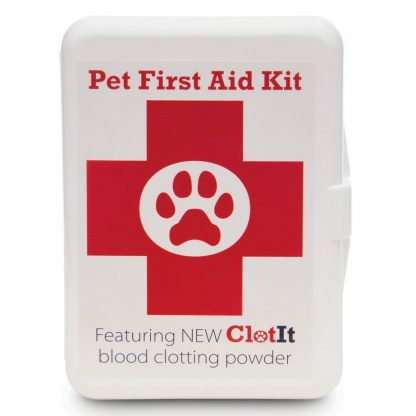 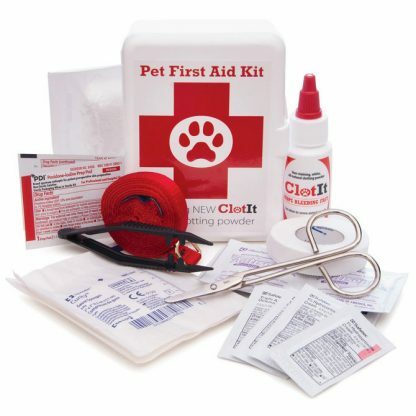 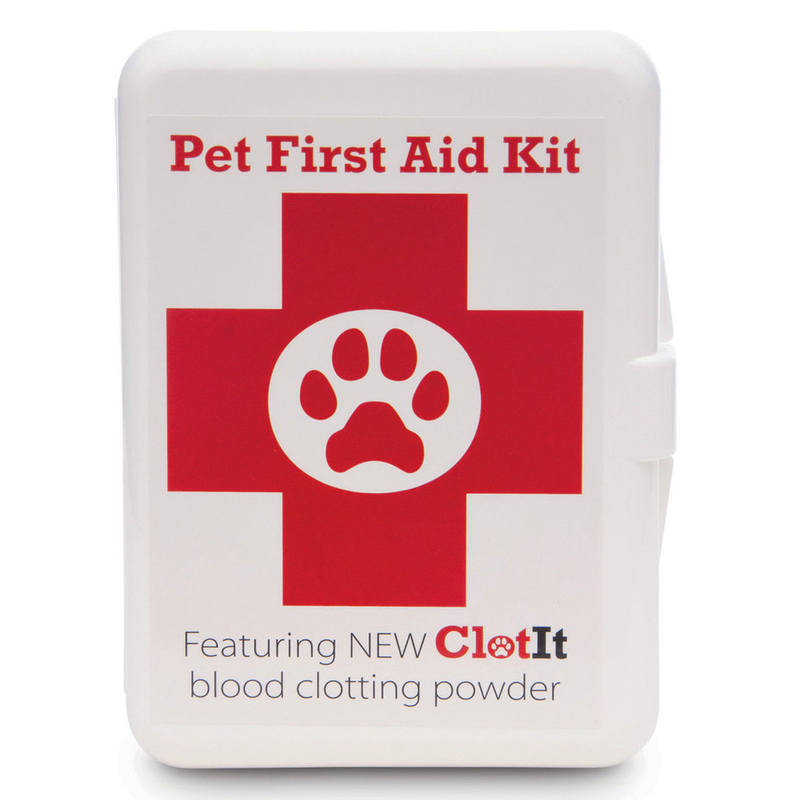 ClotIt® All Natural Blood Stop Powder in Hang-tag boxes, and 6 ClotIt® Pet First Aid Kits. 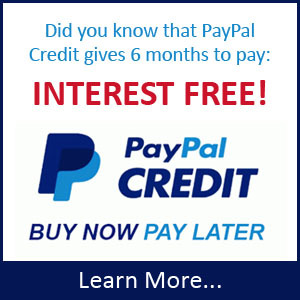 A $225 Retail Value – for ONLY $175! 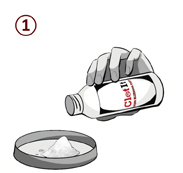 When Sold You Earn: $75 PLUS…You get the Pro Salon Kit for FREE! 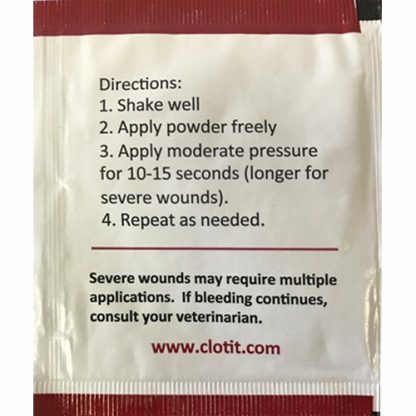 A $40 value! 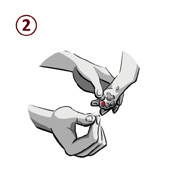 ClotIt® is intended for use in minor to severe external wounds, including: Skin tears, lacerations, grazes, cuts, sores and other skin integrity issues.